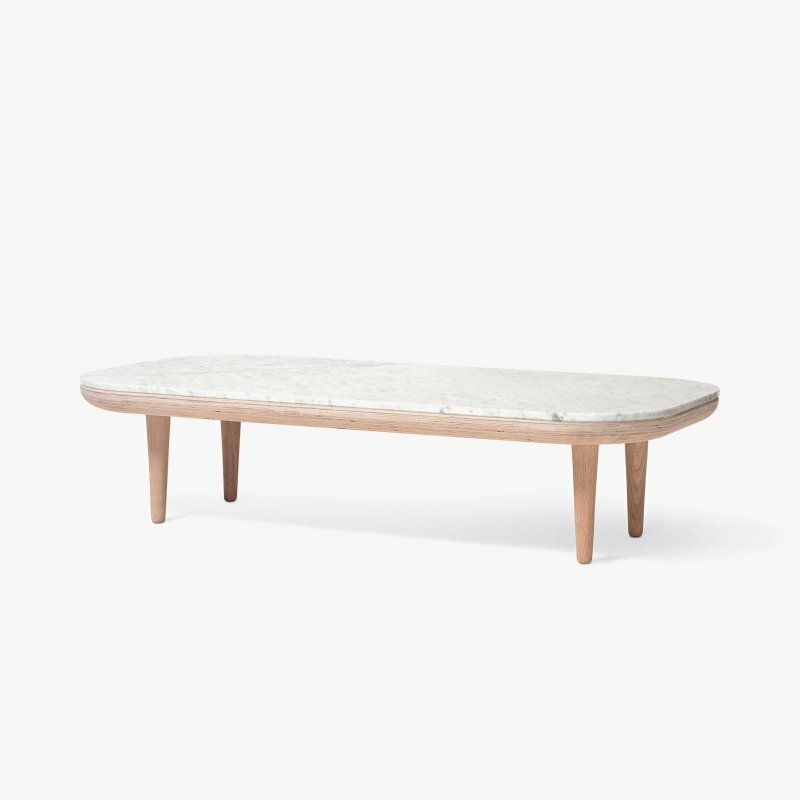 Fly Table SC4 is a marble and wood coffee table with a natural and simple beauty, designed by Space Copenhagen for &Tradition. 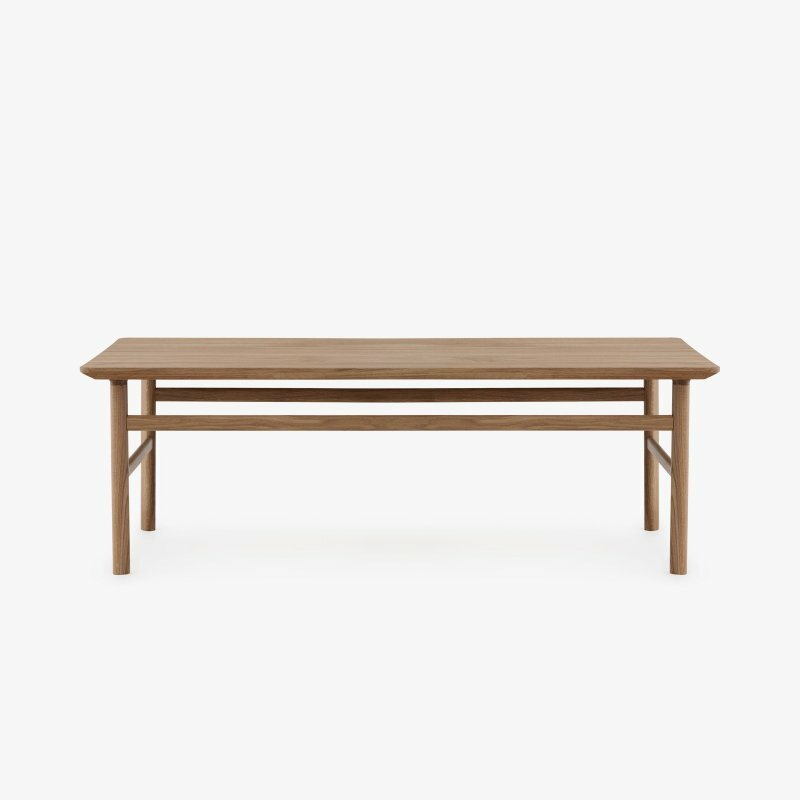 The Fly Series is a lounge collection which had the character of being a piece of unique furniture with sculptural elements and wood. Fly references classic Nordic styles and techniques. At the same time, the Fly Series has a cutting-edge modern lounge look, achieving a subtle balance between tradition and innovation. 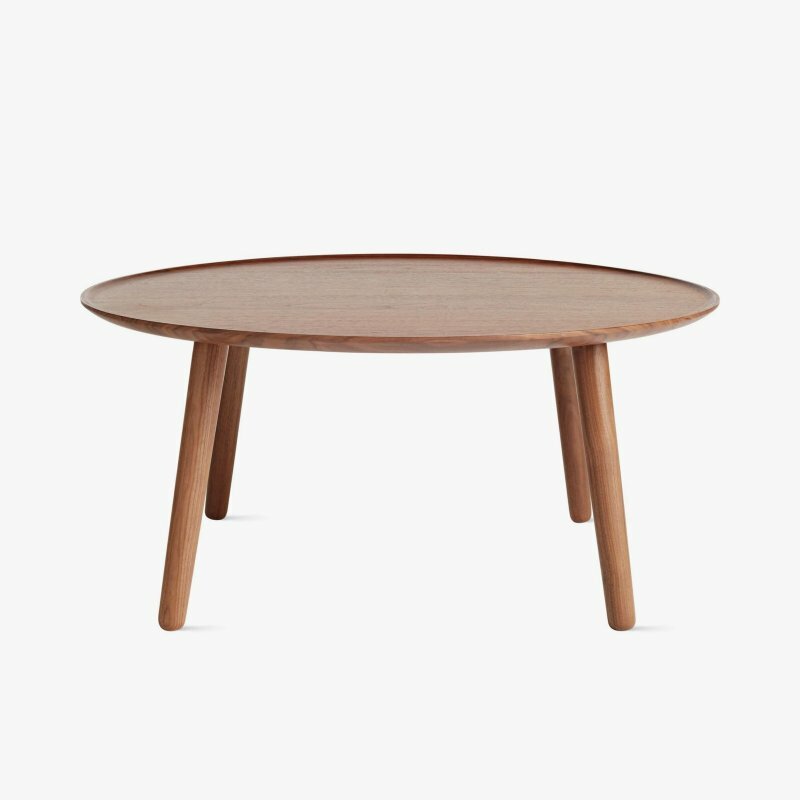 The table base is made from solid oak and oak veneer. The marble plate is CNC milled and the surface is either polished or honed.